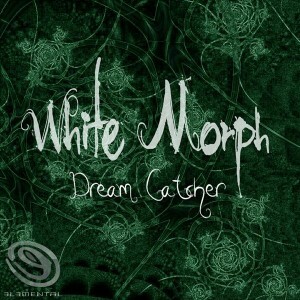 3L3MENTAL RECORDS presents Dream Catcher, a collection of four songs by White Morph (William Wright), a psytrance/electronic music producer based on the Gold Coast, Queensland, Australia. His style has been influenced by the sounds of Mushy Records, Sundance Records, Iboga Records, and Zenon Records as well as artists such as Electro Sun, Talpa, Bubbles, Twilight, and Neelix. Together with these influences and growing up in the Far North Coast psytrance scene he has concocted his own unique style of psychedelic trance. MP3 Download | FLAC Download | WAV Download · Download count: 14,652. This is something really good!! I Like dis..dream an dream an dream…..